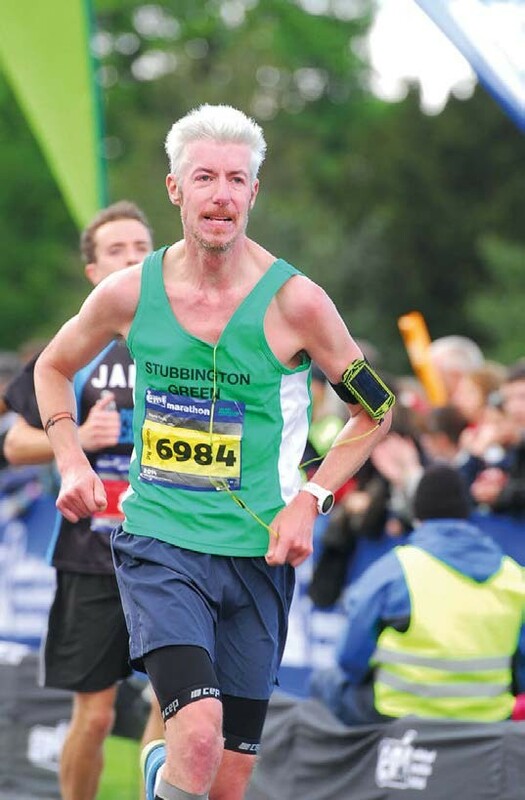 Let’s get one thing straight: I’m not designed for marathon running. I’ve lost count of the number of times I’ve entered a marathon, only to pull up short before race day with a knee/ Achilles/ear injury (delete as appropriate). 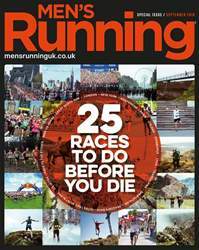 Men's Running special edition - 25 races to do before you die. The definition of madness is doing the same thing over and over and expecting different results: it's a phrase that many of us runners can attribute to our running exploits. It's so easy to do the same events every year and never branch out, and yet life outside our personal bubbles is big, bold and exciting. As a former editor of this esteemed publication, I have been afforded the chance to race all over the world. I have done this not because I expected to be any good at the events I attended - quite the opposite in fact - but because it propelled me out of my running rut and towards a goal that was simply about finishing and enjoying the race. I have never had a bucket list of races I wanted to tick off, but, if I did, I imagine that many of them would be included in this Men's Running special. 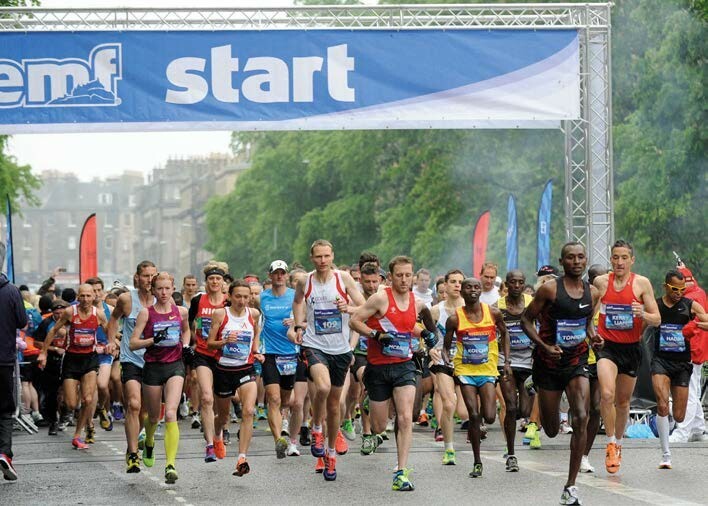 We've literally scoured the world of running to bring you some of the finest, most spectacular, most interesting and sometimes most unusual of events. It's been a journey that has taken us from the icy temperatures of Arctic Sweden to reggae-infused Jamaica, with a few obstacles and even some horses thrown in. We hope you enjoy it as much as we did.